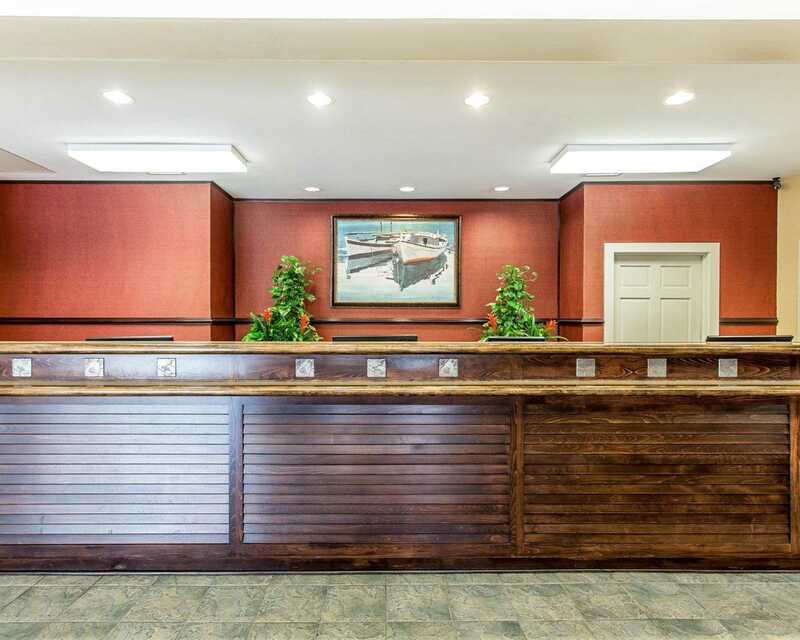 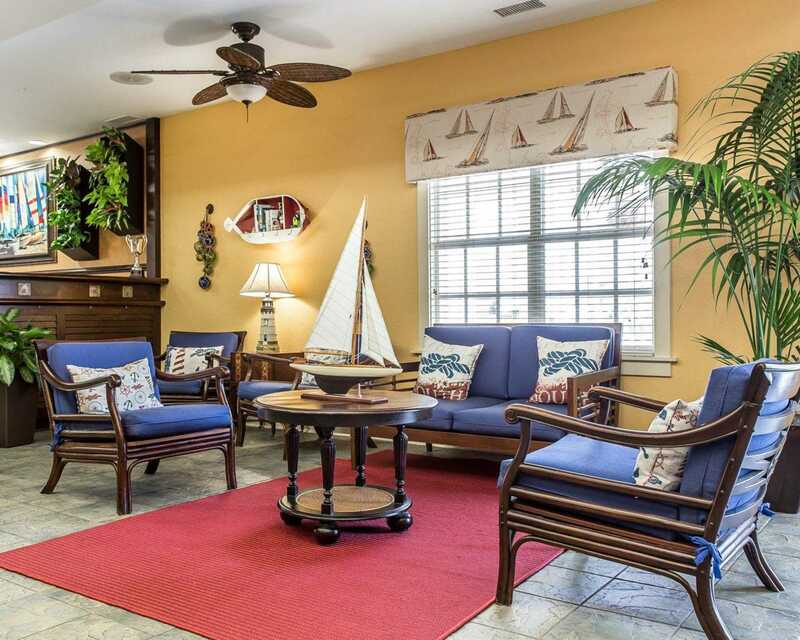 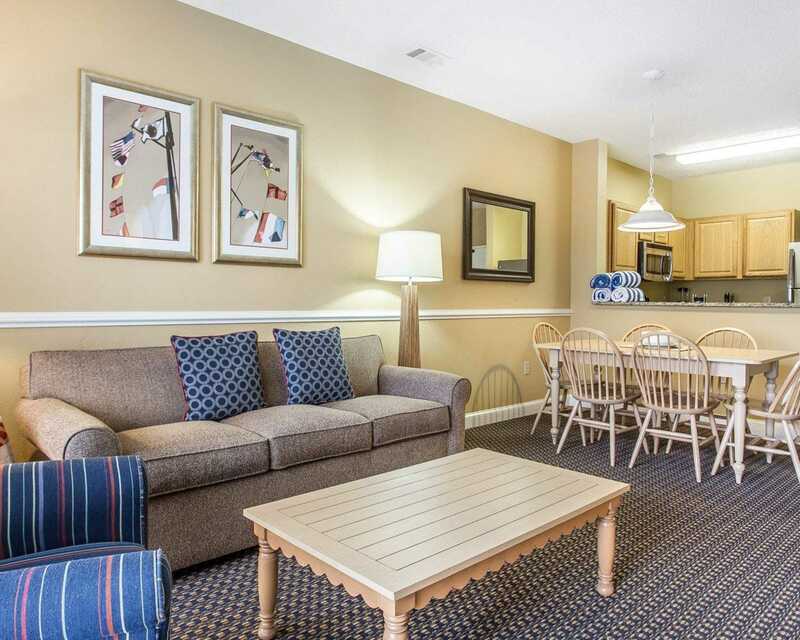 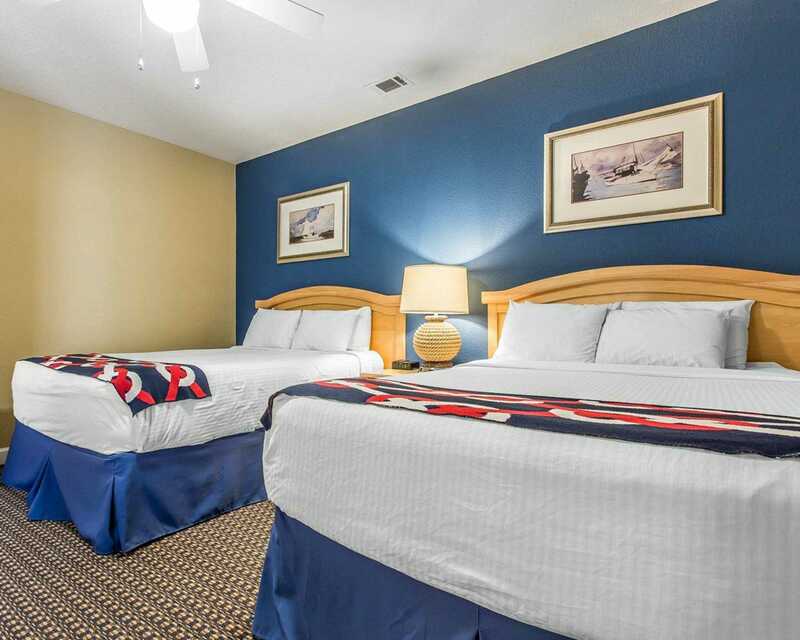 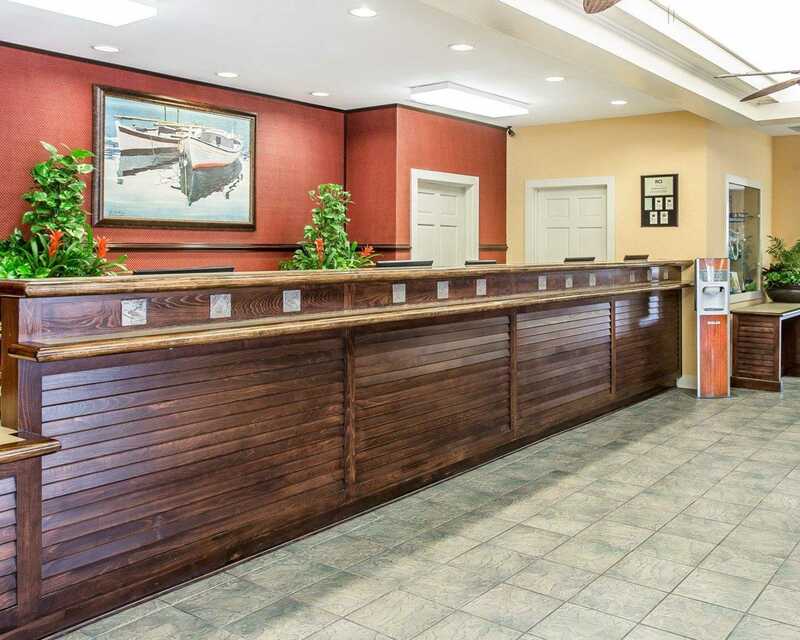 Experience all that Myrtle Beach, South Carolina has to offer by booking at the Bluegreen Vacations Harbour Lights, Ascend Resort Collection hotel. 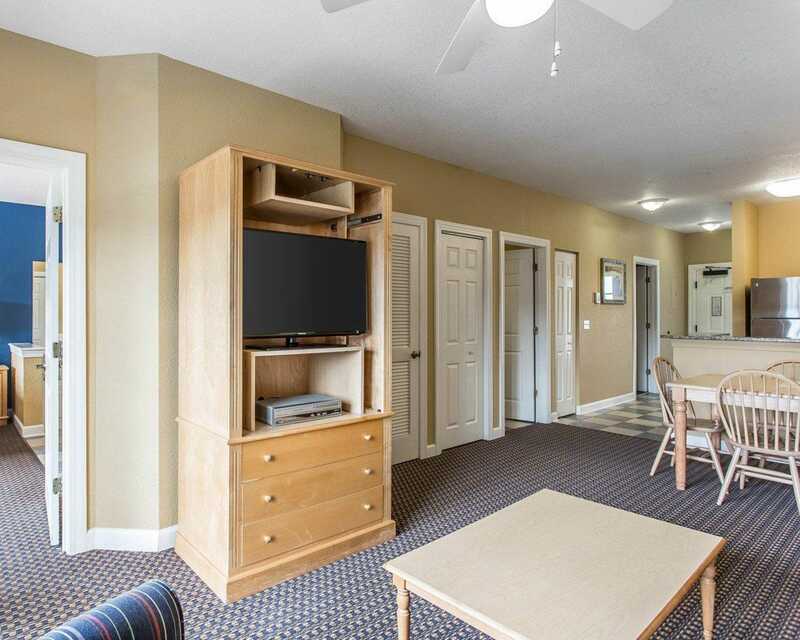 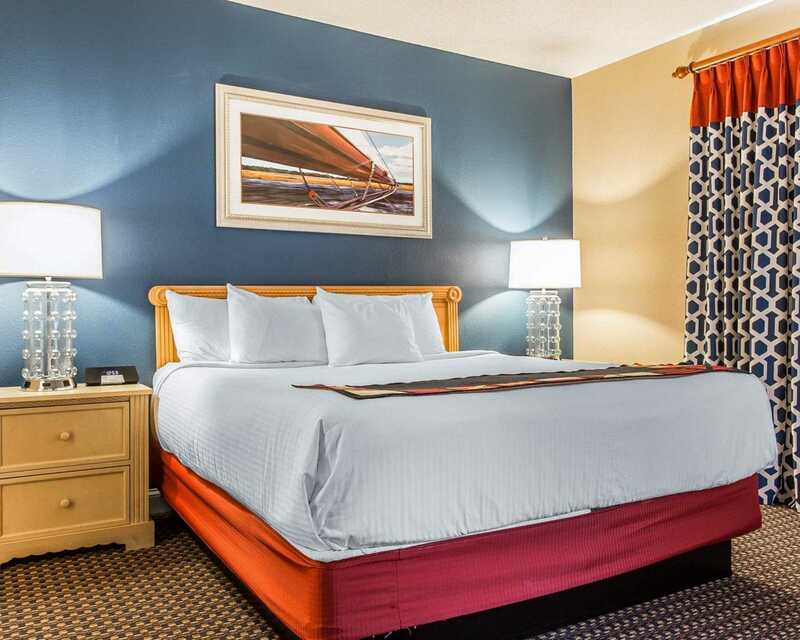 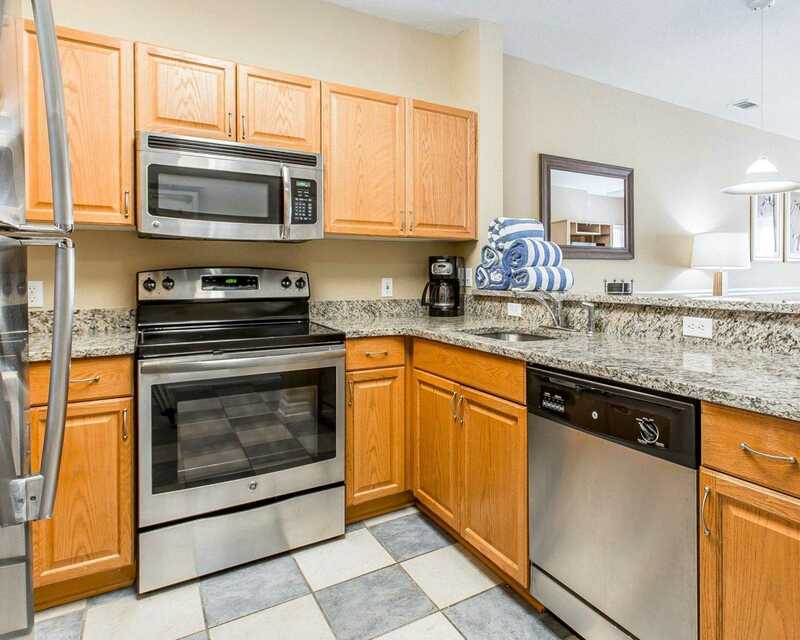 We are ideally located near many area points of interest that include Carousel Park, the Skywheel, Broadway at the Beach and Ripley’s Aquarium. 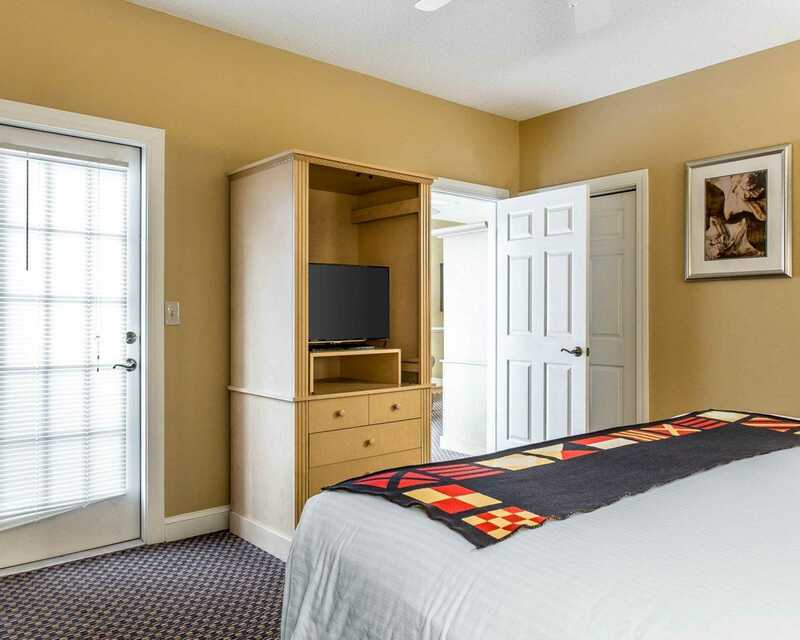 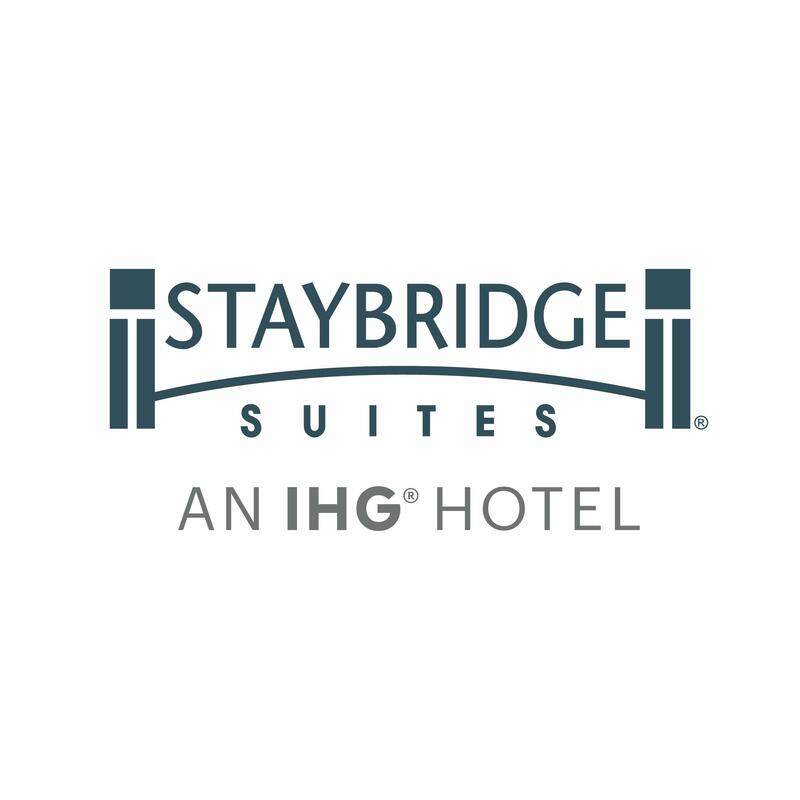 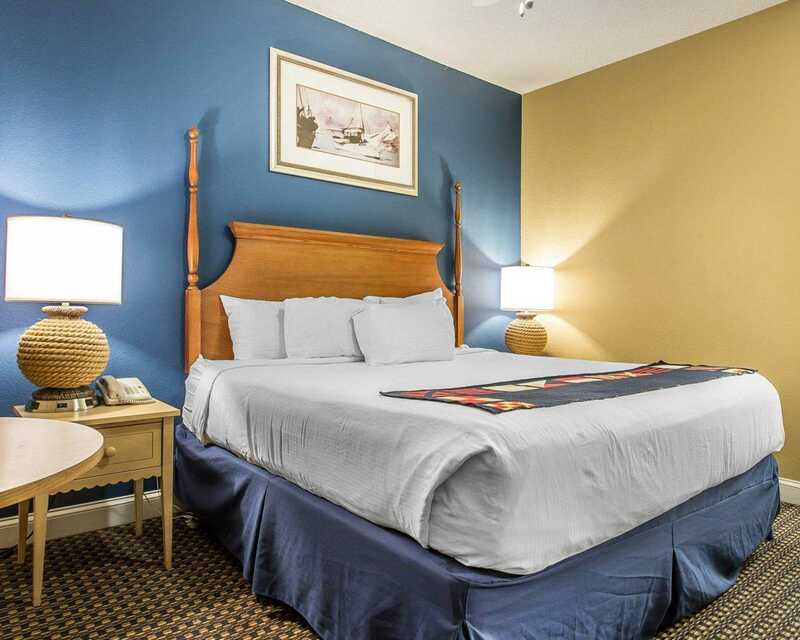 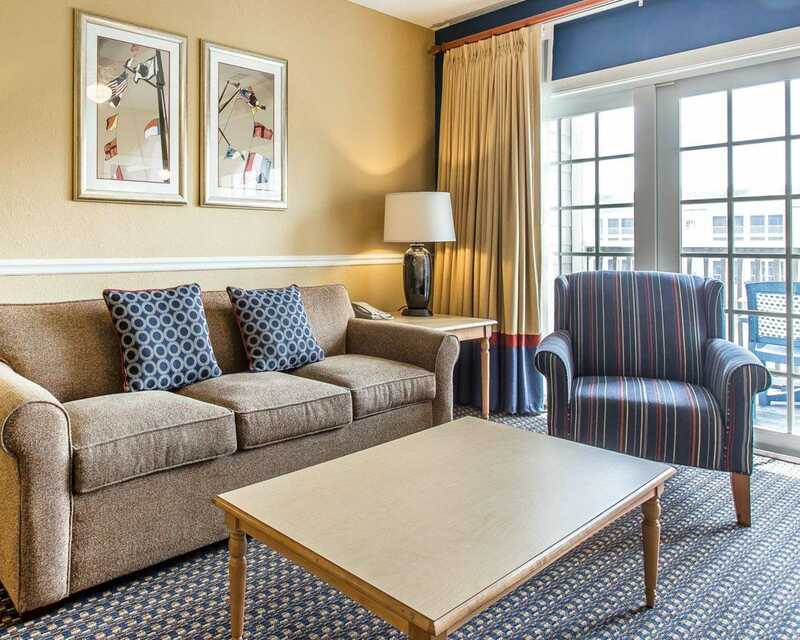 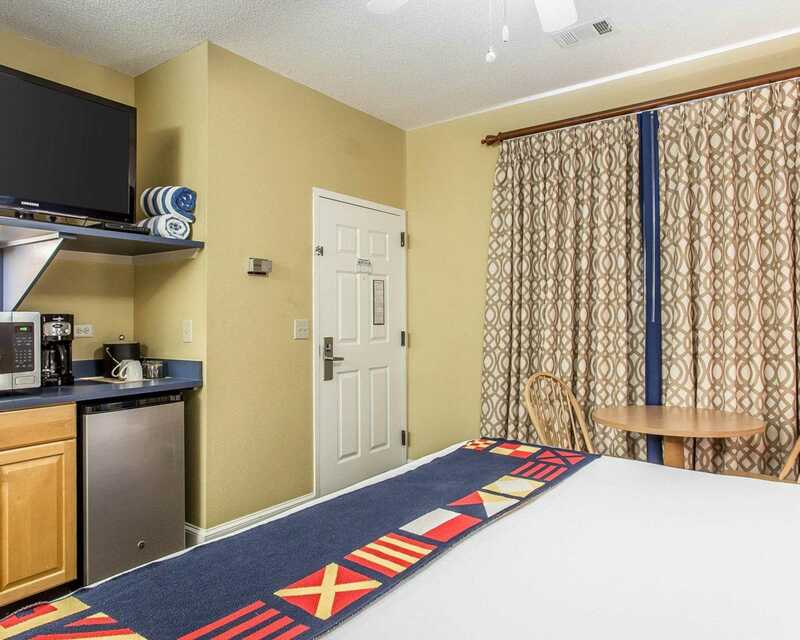 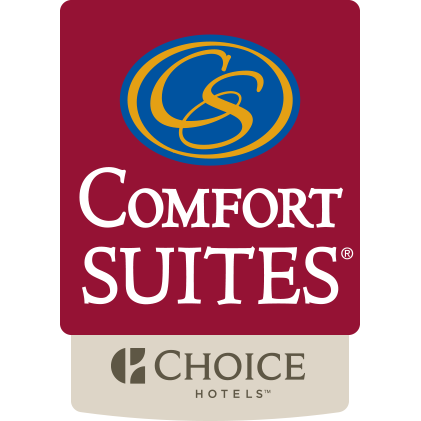 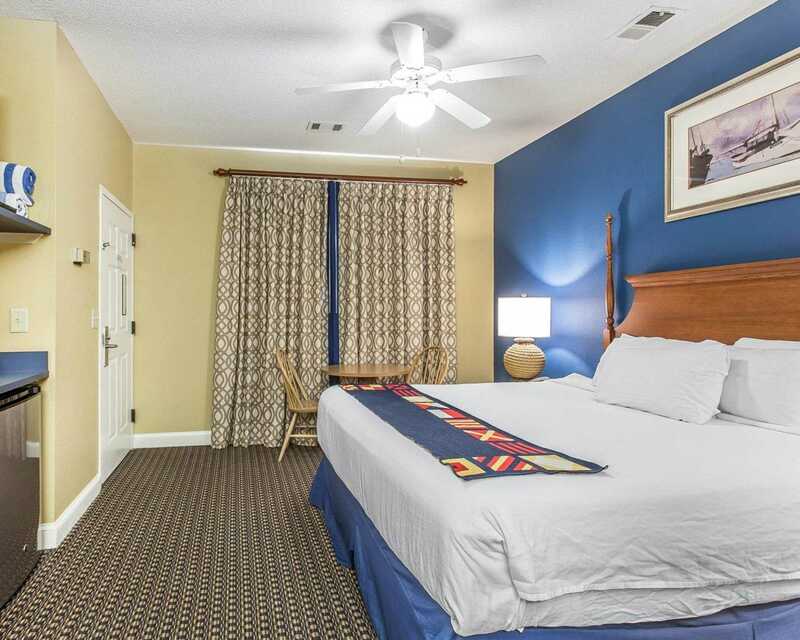 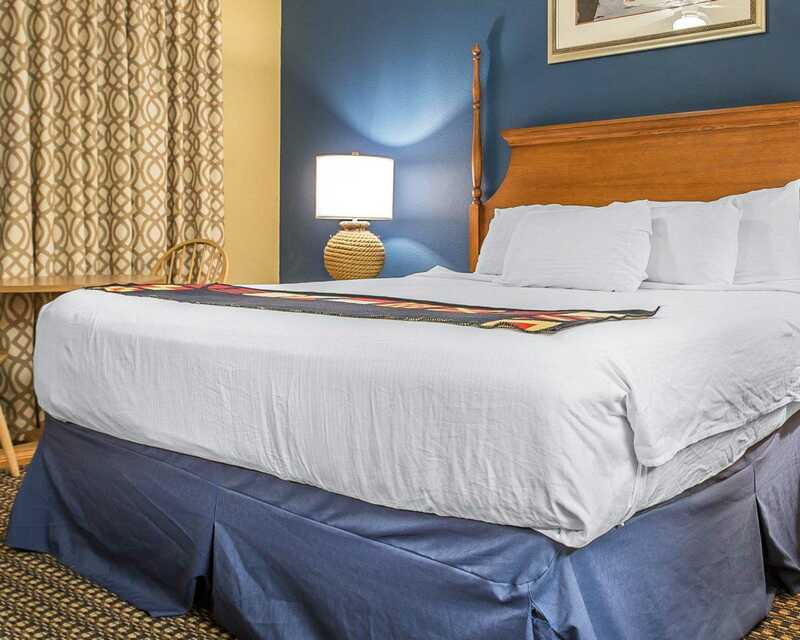 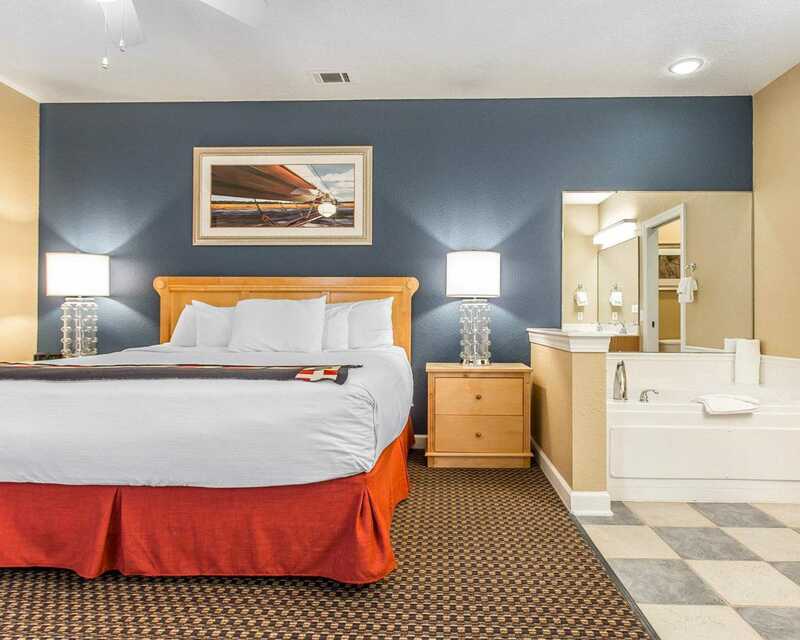 Relax in inviting guest rooms that offer cable television, coffee makers, irons and ironing board. 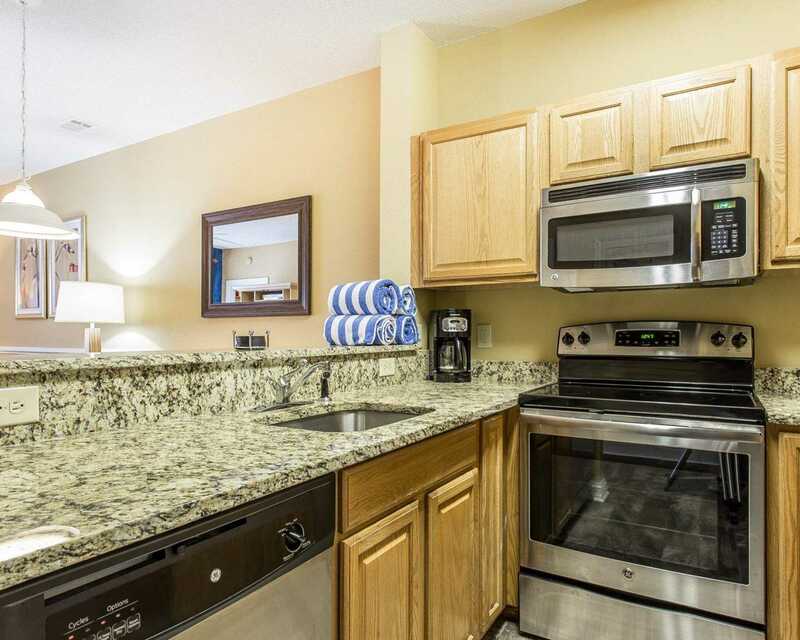 Some rooms also feature kitchen facilities, balconies and microwaves. 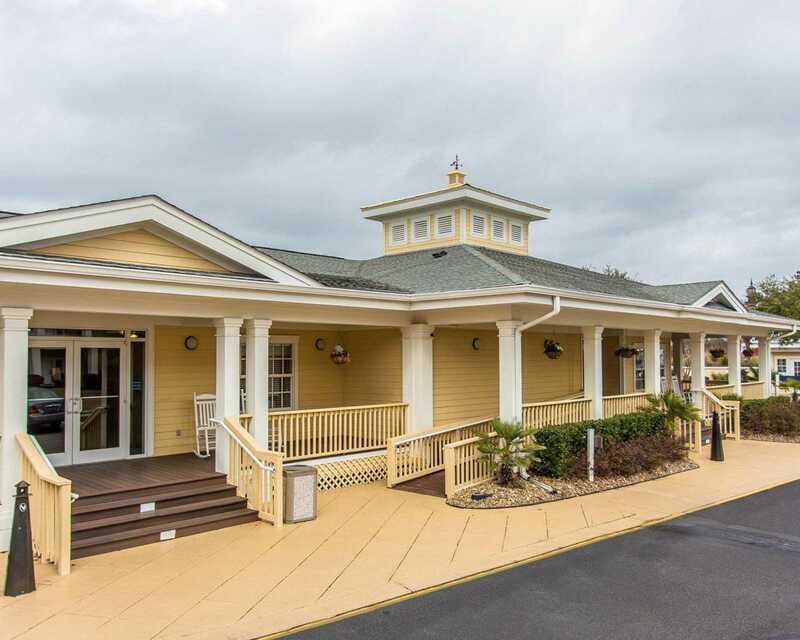 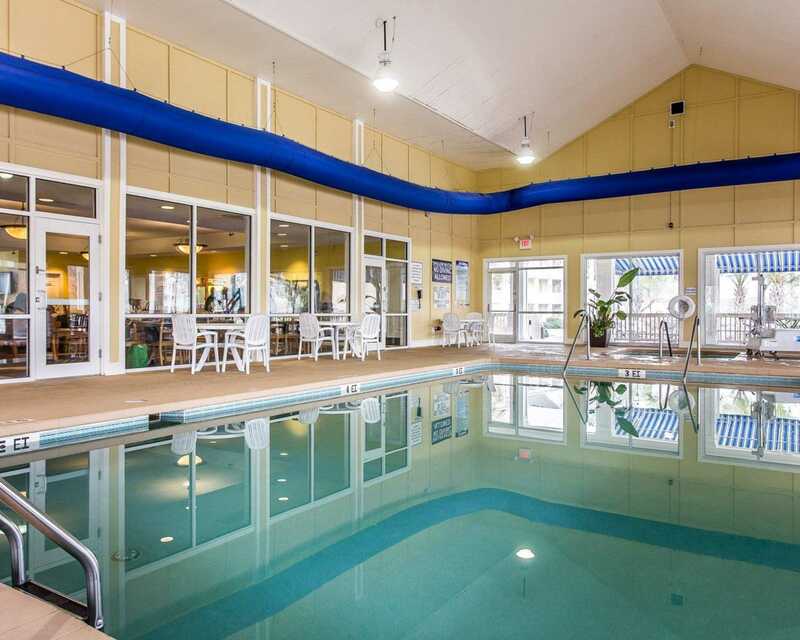 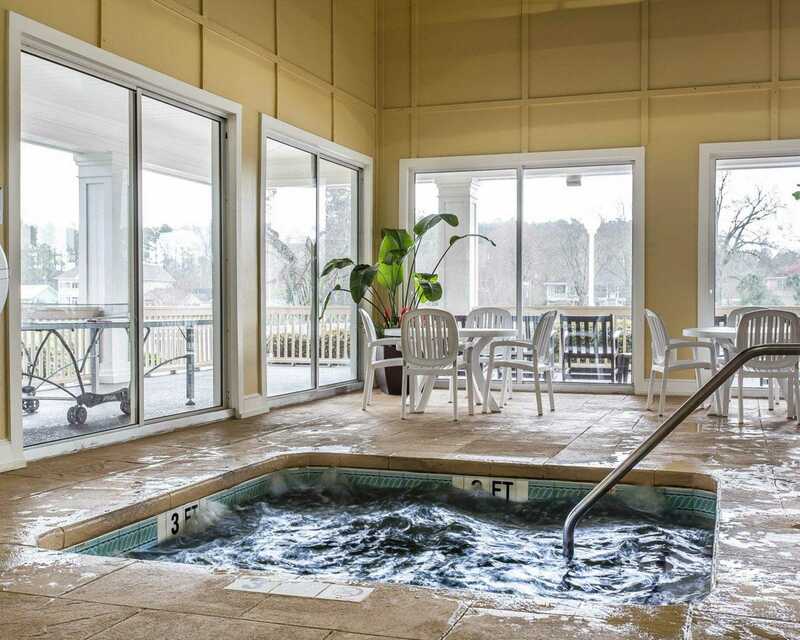 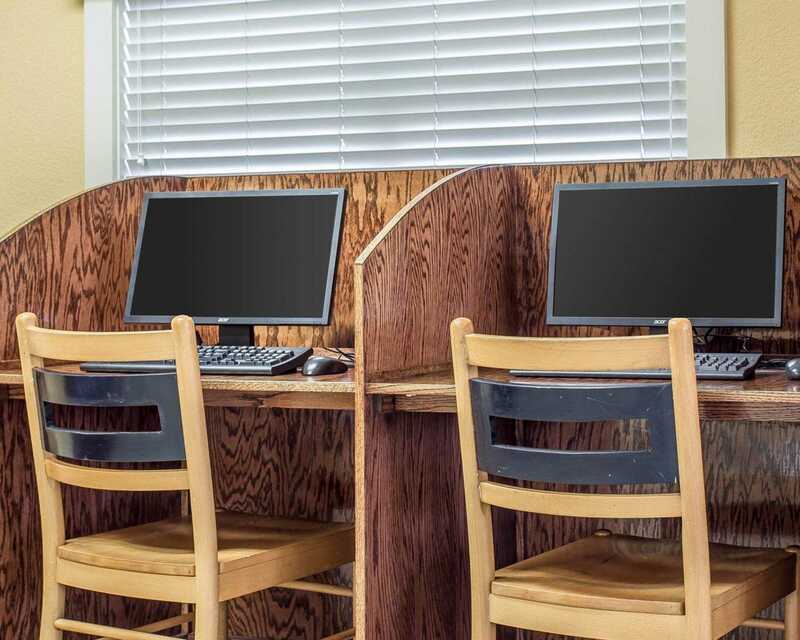 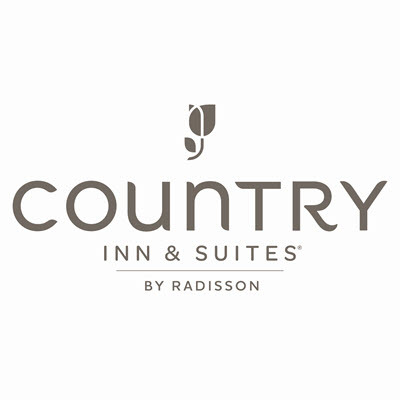 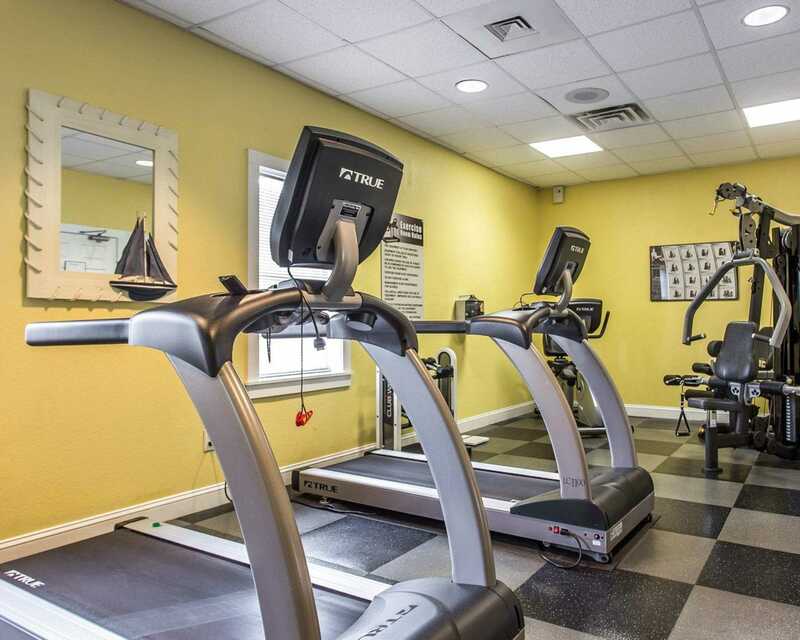 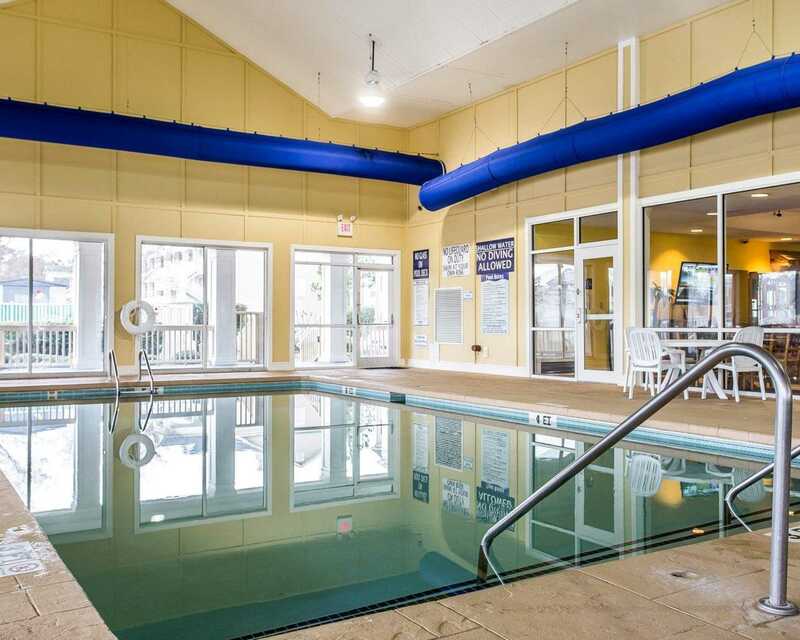 Dine at the on-site Knots Restaurant, or take advantage of the hotel’s fitness center, free wi-fi, laundry facilities and indoor heated pool. 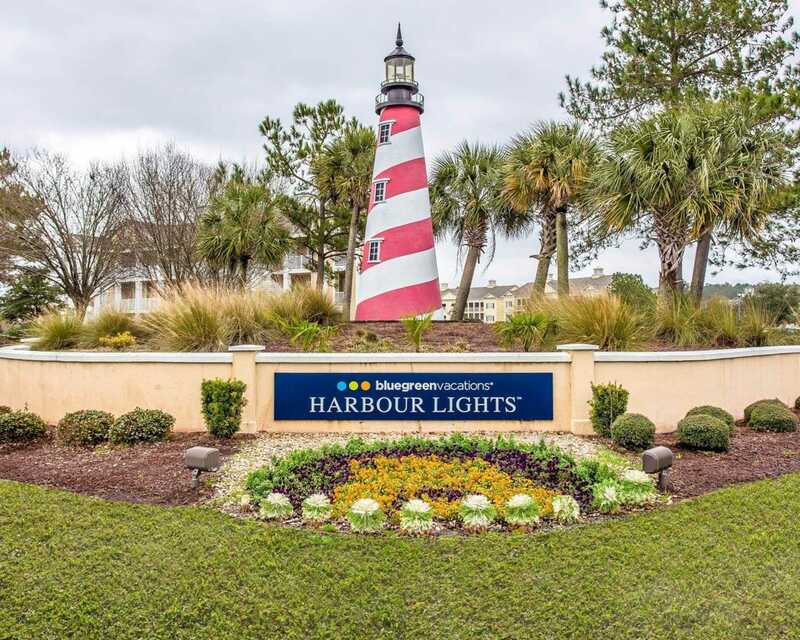 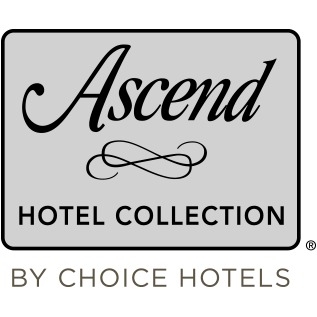 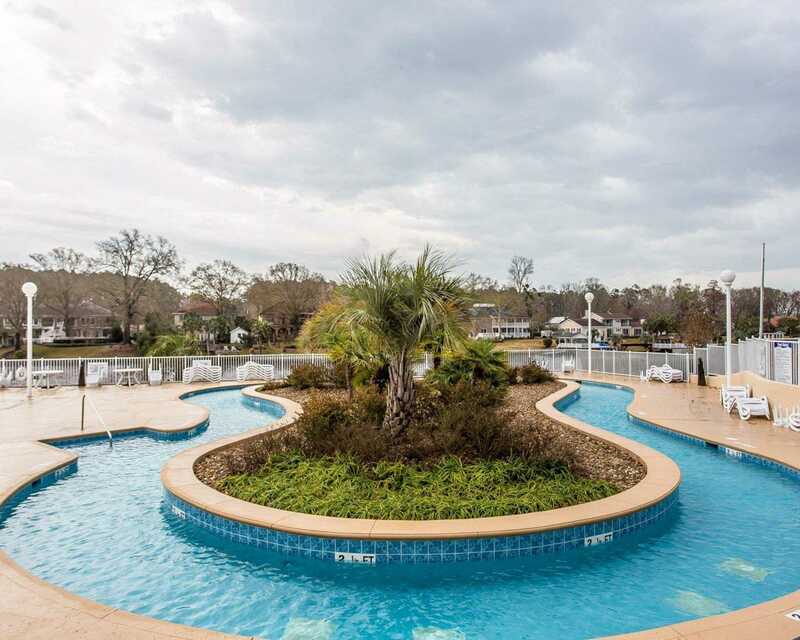 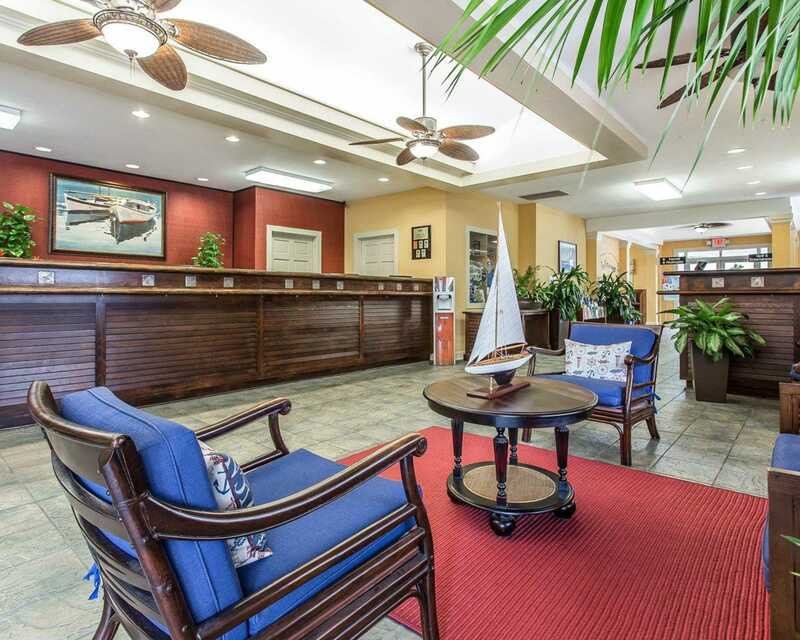 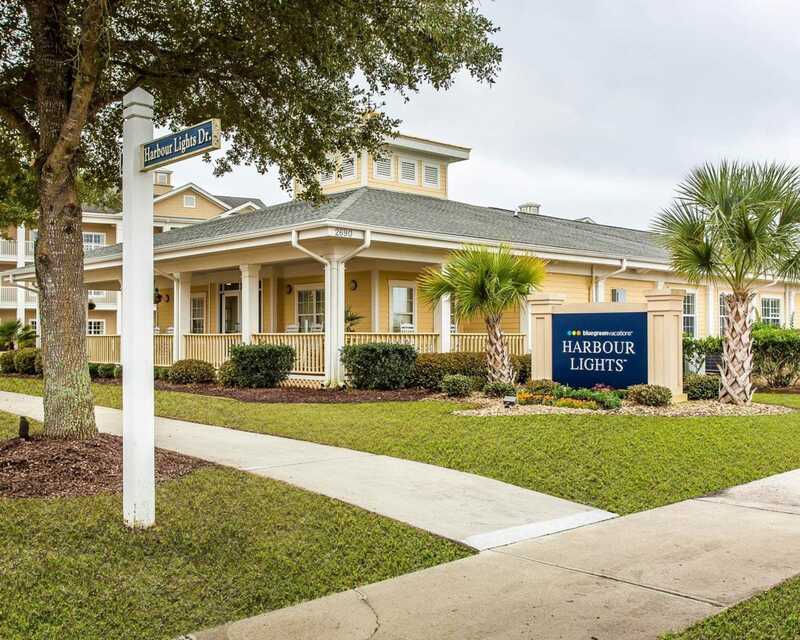 Make your reservation today at Bluegreen Vacations Harbour Lights, Ascend Resort Collection in Myrtle Beach, SC for the best combination of upscale amenities in a perfect location.